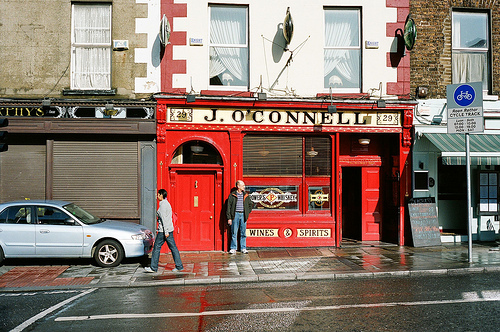 Pub crawls | Come Here To Me! Here’s the complete list of the 23 pub crawls we organised from September 2009 until January 2013. Click on the month for the full article. All prices are from the time we visited. – The Long Hall, Sth. 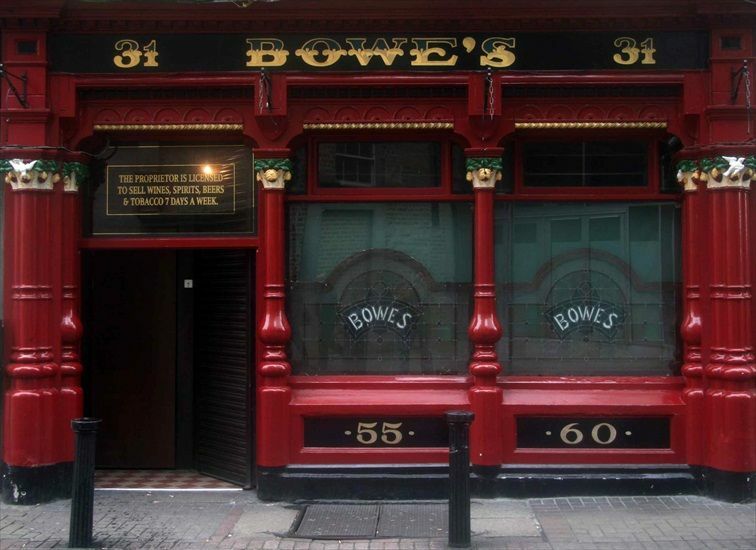 Great George’s St.
– Kehoes, South Anne St.
– The Dawson Lounge, Dawson St.
– Toners, Baggot St. Lwr. 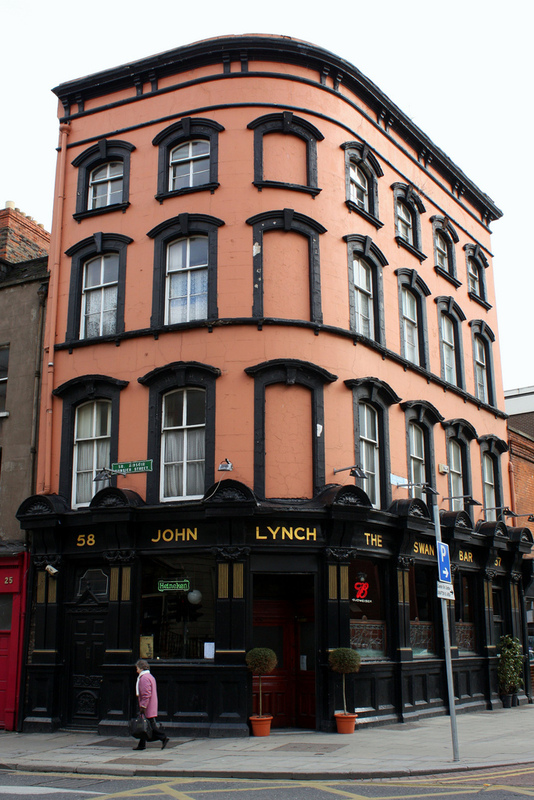 – The Dice Bar, Queen St.
– Tommy O’Gara’s, Manor St.
– Hynes Bar, Prussia St.
– Courtney’s Bar, Main St Lucan. 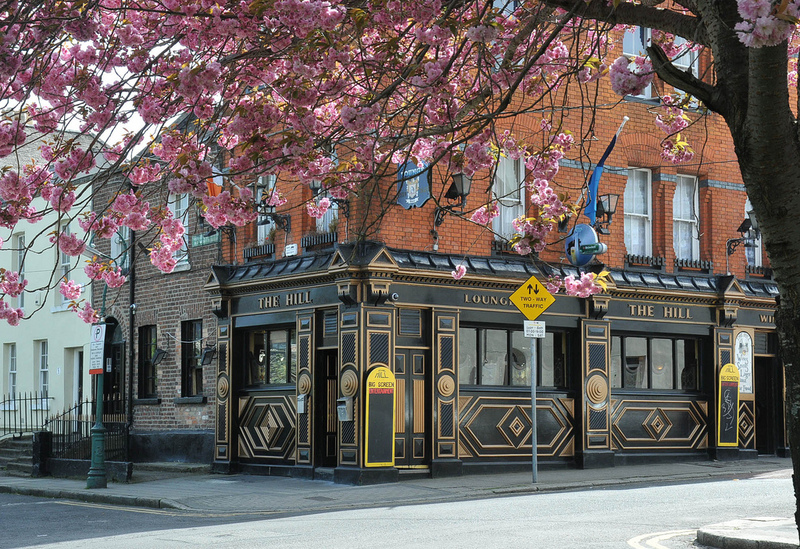 – The Ball Alley, Lucan. 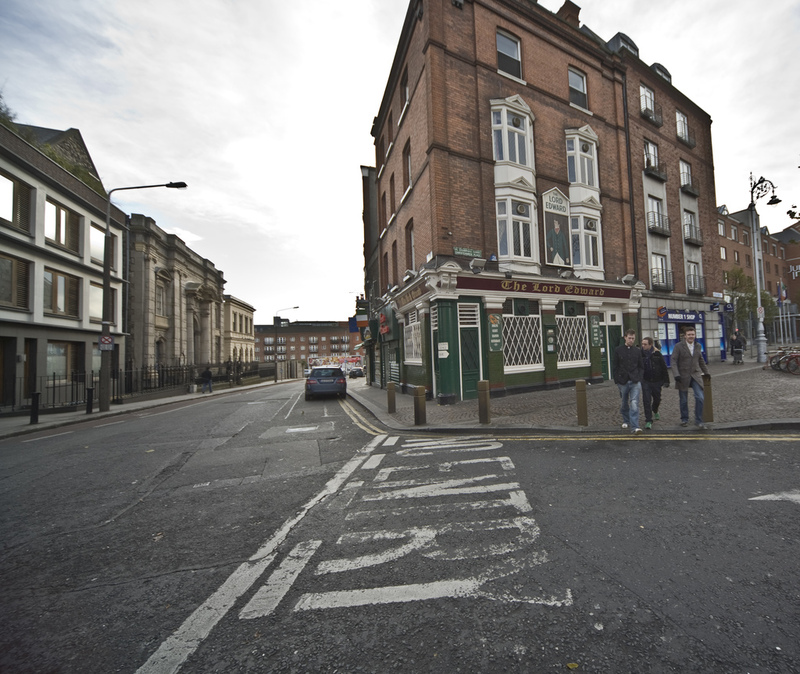 – Nancy Hands, Park Gate St.
– Ryan’s, Park Gate St.
– WJ Kavanagh’s, Dorset St.
– The Cobblestone, North King St.
– The Black Sheep, Capel St.
– Corrigans, Mountpleasant Ave Lwr, Rathmines. 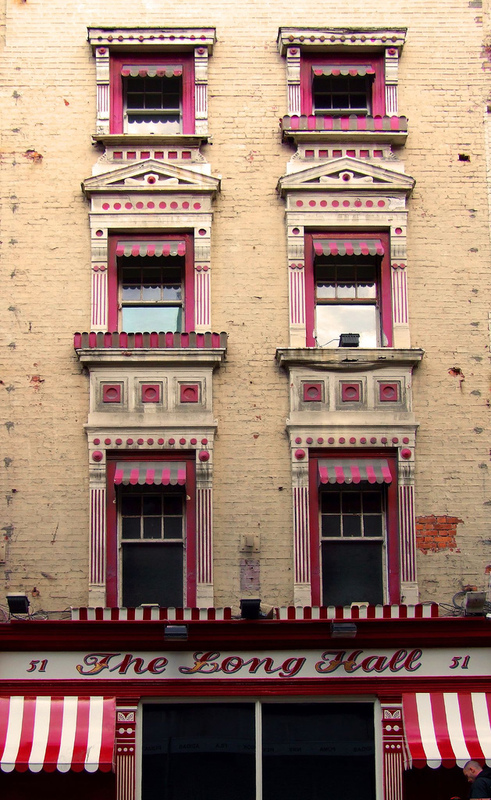 – The Leeson Lounge, Upper Leeson St.
– M. O’Briens, Sussex Terrace. – Scruffy Murphys, Powers Ct, Lwr Mount St.
– Oil Can Harrys, Lwr Mount St.
this might be a bit late theres charles saurin here. Congrats Donal on a massive site. I particularly like this section as it is my not too proud boast that I have sunk the black stuff in practically pub in my native Co Limerick, from Dan Casey’s in historic Kilbehenny, at the foot of Galteemore to Shaughnessy’s, famous old watering hole in Glin, on the banks of the Shannon, and from JP Collinse’s quaint pub and grocery in Athea to Moores in Doon, near the Slieve Felims. It has all been in the pursuit of research of course. BTW Donal, or to whom it may concern, a long overdue erection of a headstone is taking place in Glasnevin Cemetery on next Saturday December 2nd at 2pm, over the graves of David Sheehy (1844-1932) Home Rule MP and his brother Fr Eugene (1841-1917) ‘the Land League Priest’. All are welcome. Great photos! All long shot of the Long Hall. Anyone have a photo of the Toby Jug South King St?